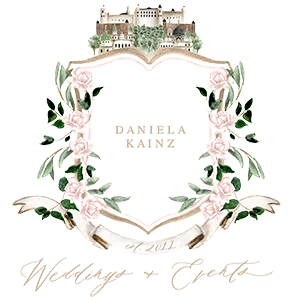 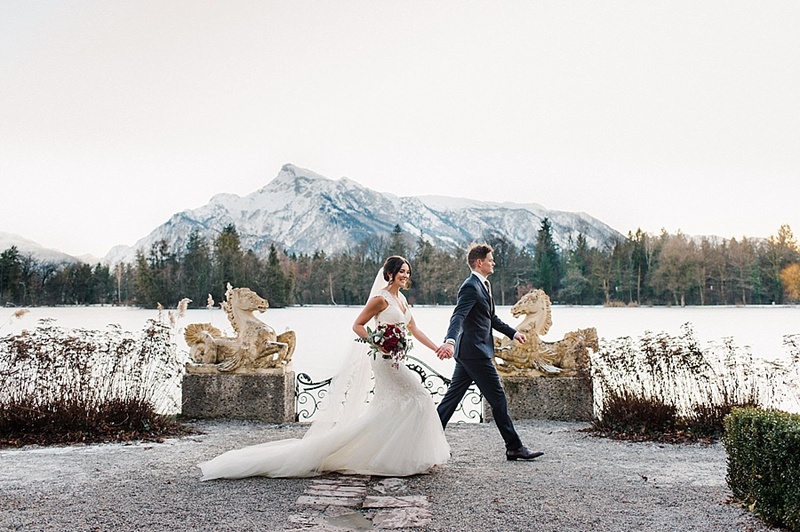 Lorenzza and Roy decided to plan their Wedding in the mountain area closed to Salzburg town. 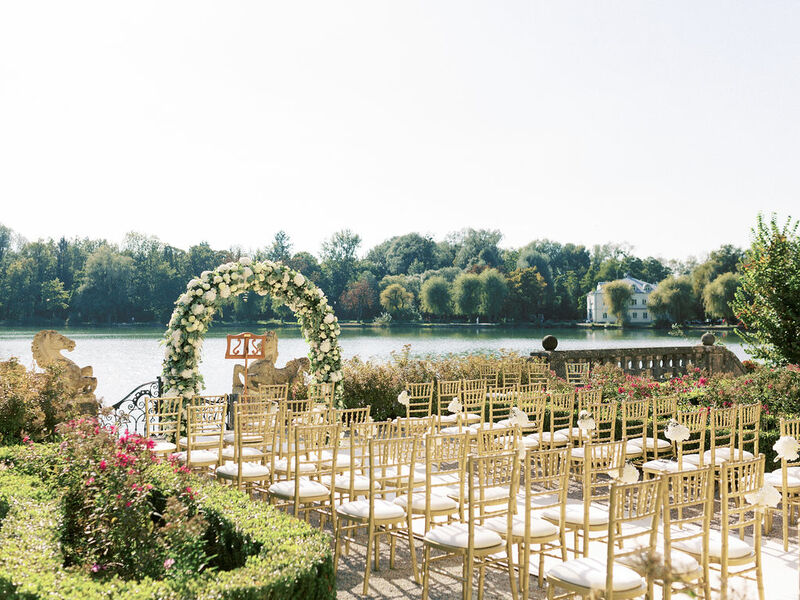 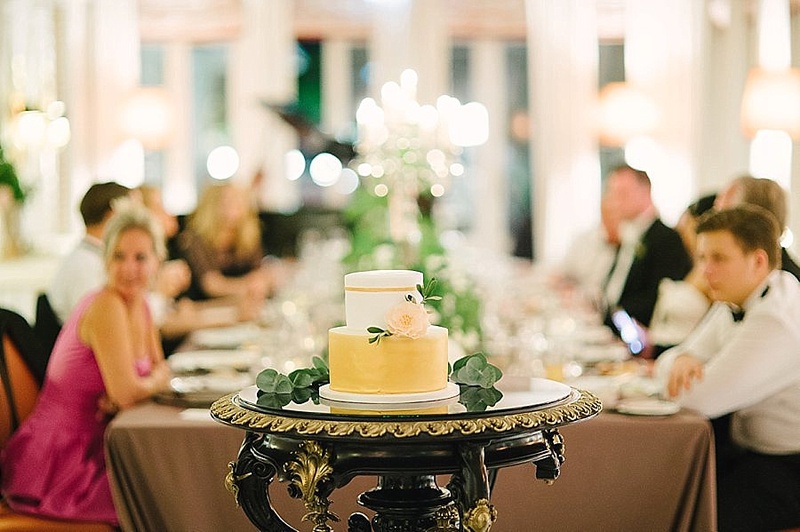 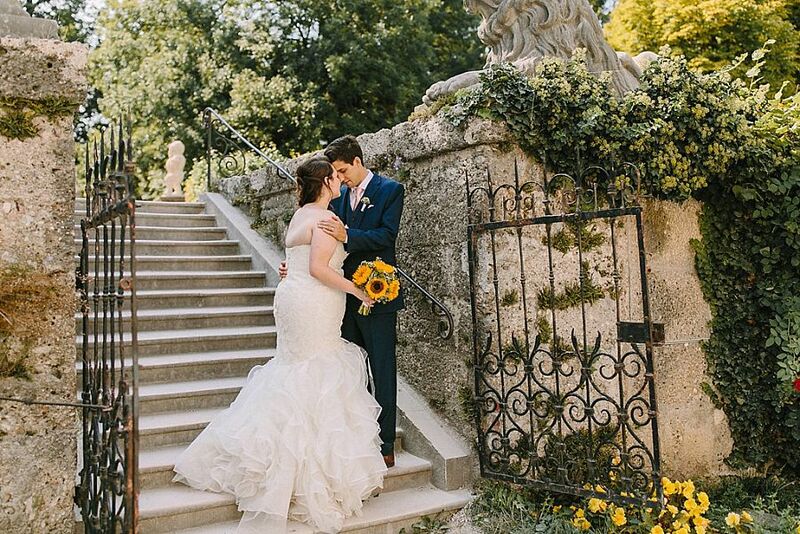 It was a dream wedding with a lots of hand selected details. 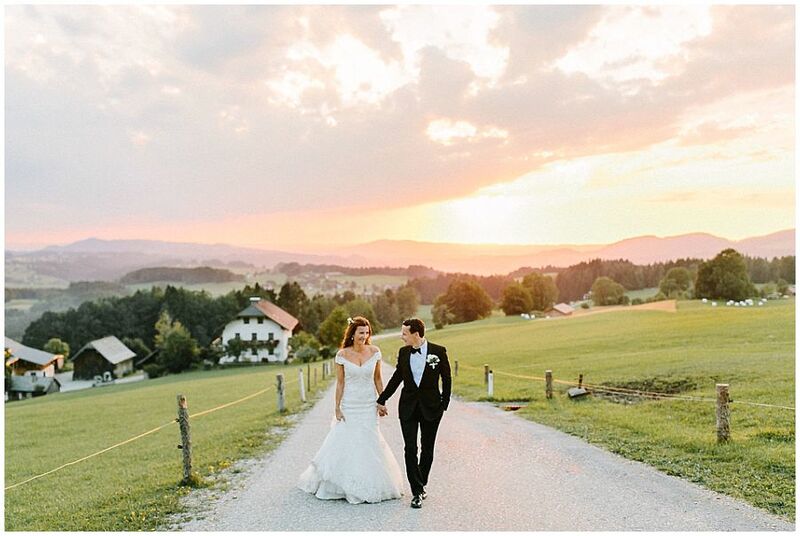 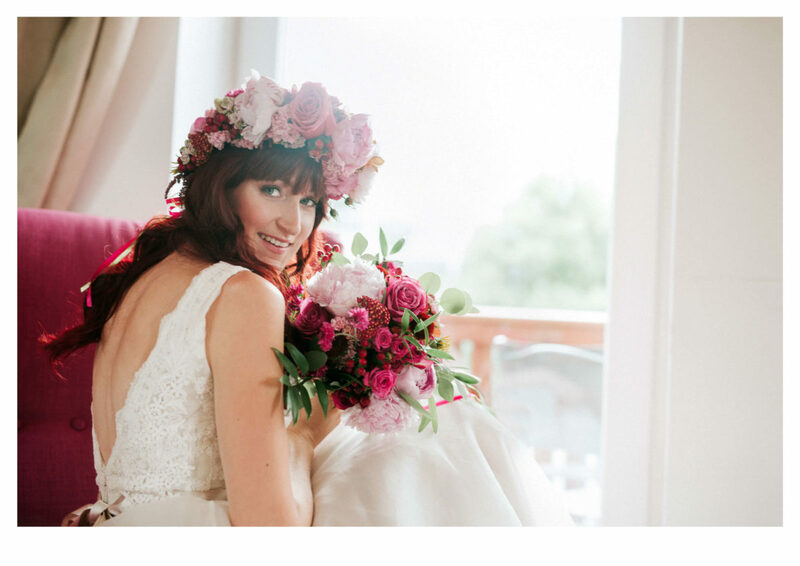 Pictures Stephanie Swann This wonderful Wedding was featured in you and your wedding. 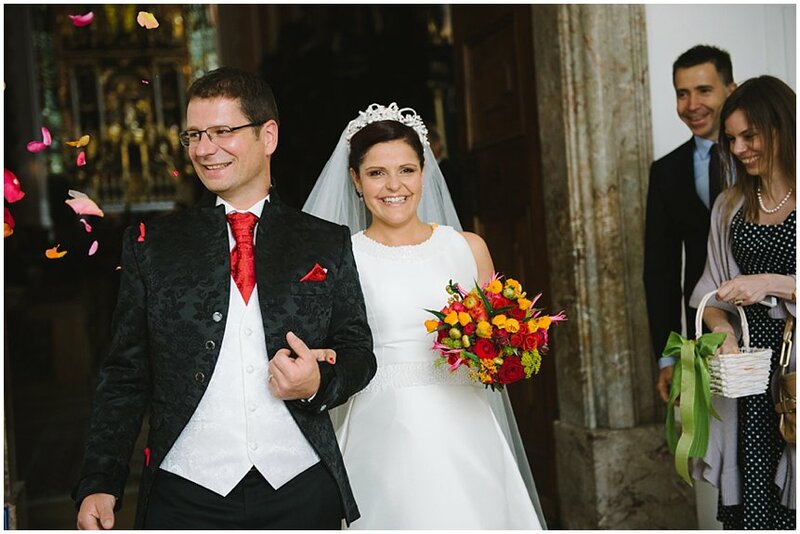 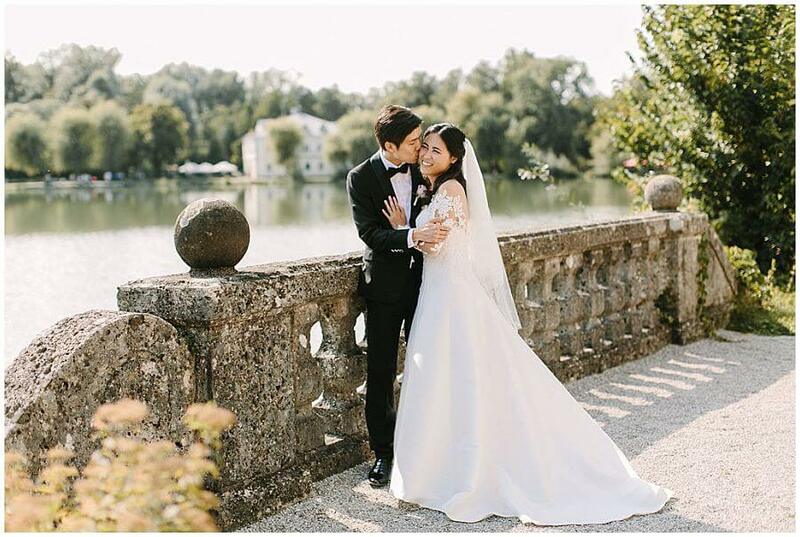 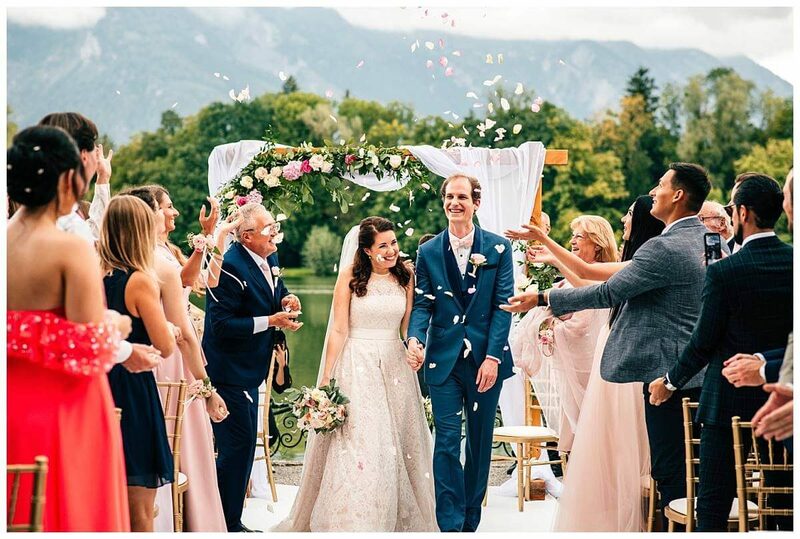 Sylvia and Thomas celebrated a 2 days Wedding in Salzburg, Lake Fuschlsee and Lake Wolfgangsee.